Hurry, this will sell out quickly! 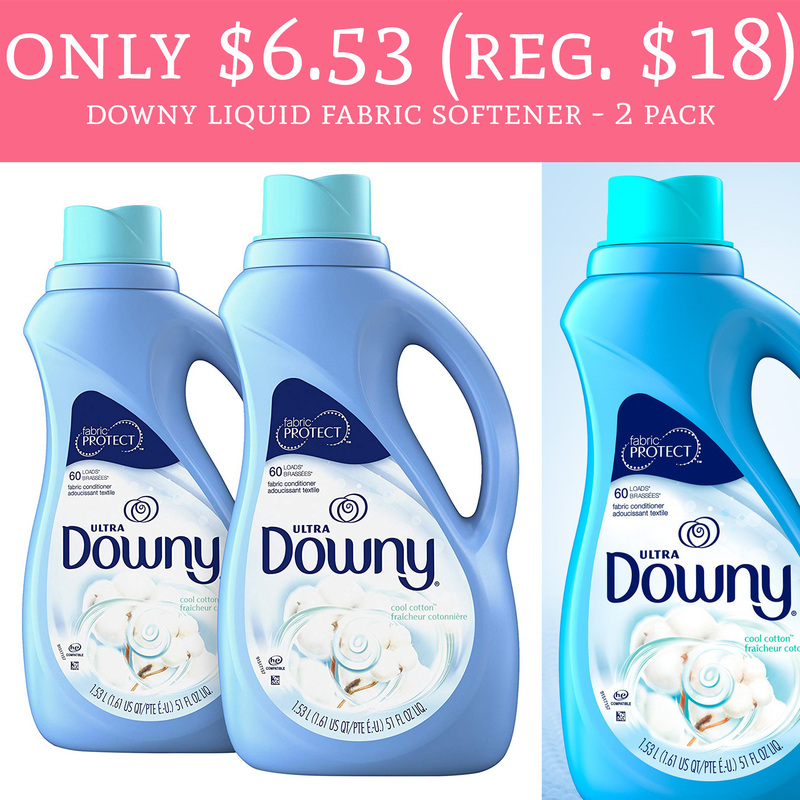 Hurry on over to Amazon.com where they have Downy Fabric Softener – 2 pack priced at just $6.53 when you choose subscribe and save and clip the $2 off coupon (found below the price). That makes each bottle just $3.27! Thats stock up price! Plus, its shipped to your door for FREE for all Amazon Prime Members. This deal will sell out quickly so you will want to run! Order yours here!